Ever since I started making records, I’ve wanted to get into film scoring. Beyond a traditional orchestral score, using the studio as a way to create music that moves a storyline along is a complicated and challenging endeavor requiring technical skill, creative intuition, and a tremendous amount of patience. 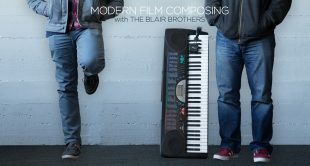 This week, I had the chance to talk with the Blair Brothers, Brooke and Will, who wrote and recorded the original scores for award-winning full length feature films like Blue Ruin and Uncaged, and documentaries like Tom Swift and His Electric Rifle. 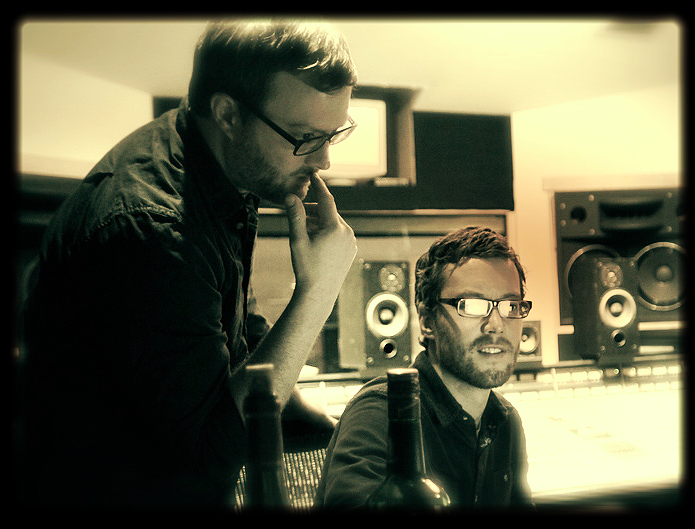 Both Brooke and Will are not only fantastic musicians, songwriters, and sound artists, but they’ve also become consummate storytellers — the kind that directors fight to work with. Check out our conversation below — and make sure to tune in to their CreativeLive class, Modern Film Composing.